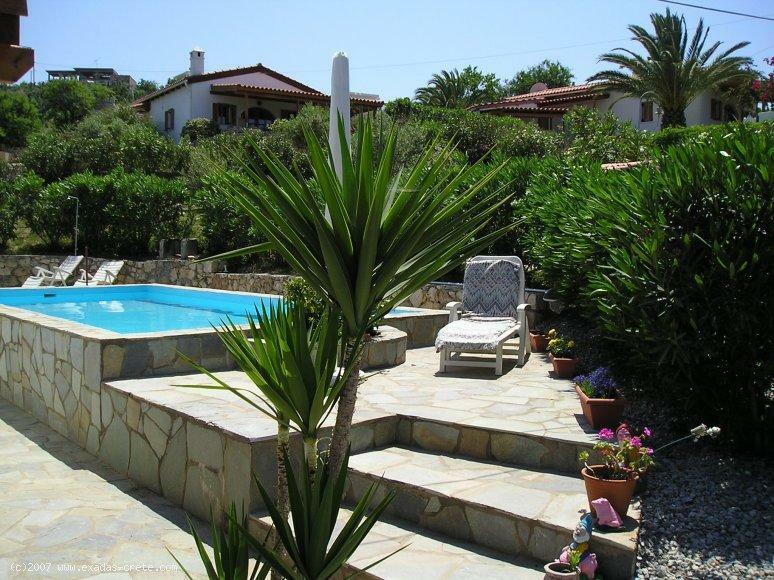 A luxury villa of 85 sq.m and 3 bedrooms if for sale. 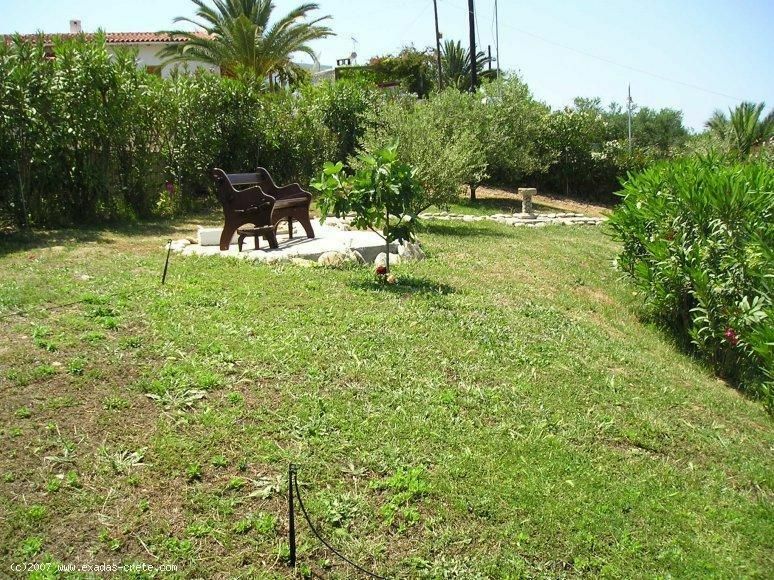 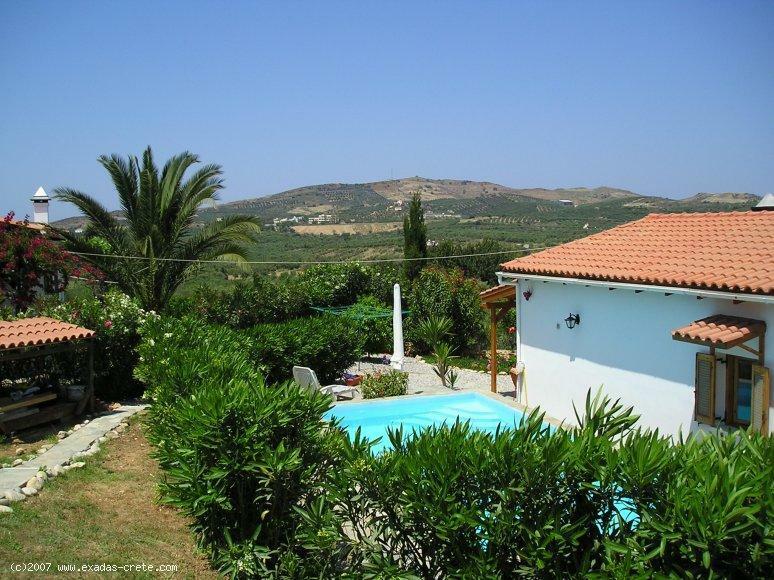 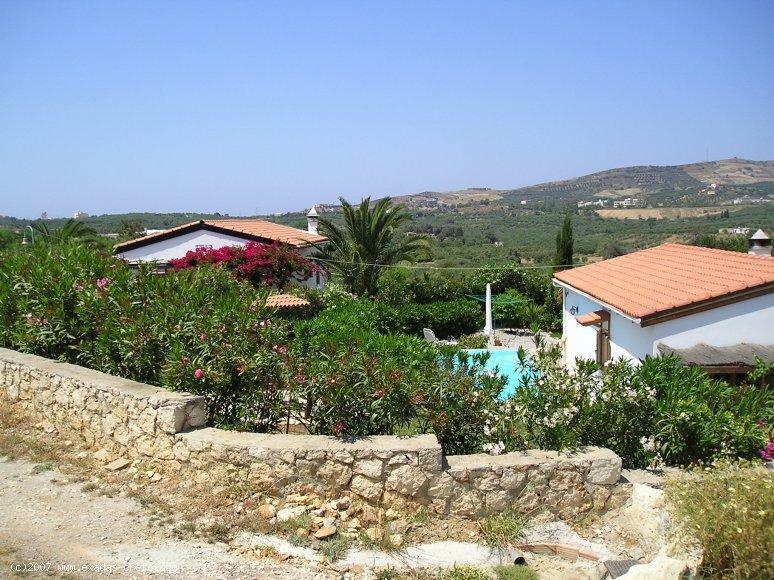 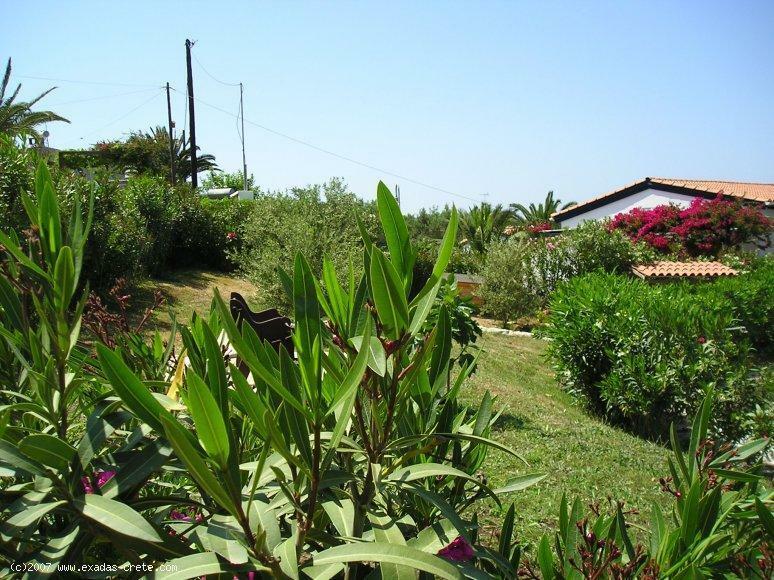 It is located within the boundaries of the popular village of Roumeli, the villa has been built on a plot of 625 sq.m and it also offers a nice garden with flowers and olive trees, moreover you will find a swimming pool of 30 sq.m. 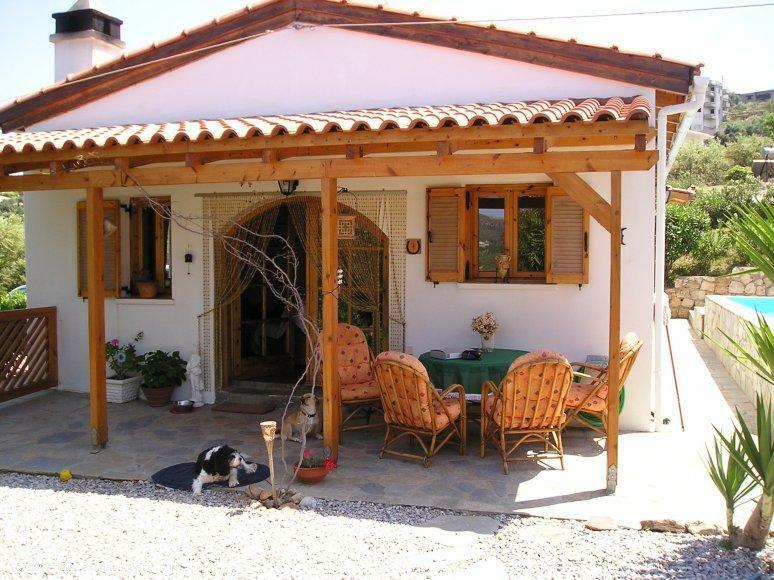 The villa consists of 3 bedrooms, a big kitchen-living room with fireplace, 2 bathrooms and a small storage room. 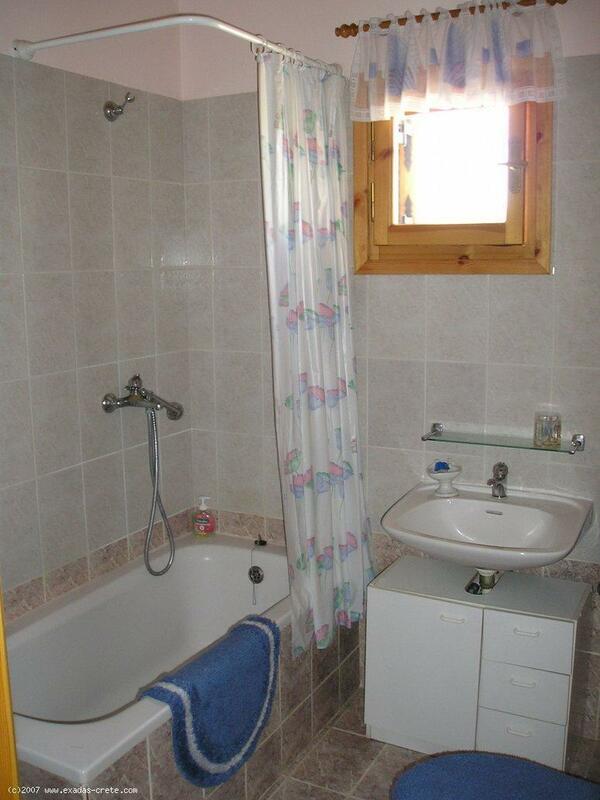 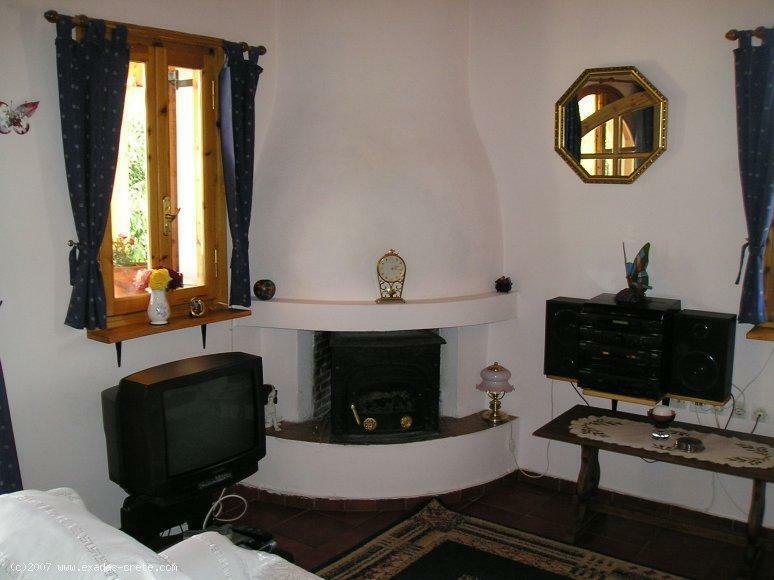 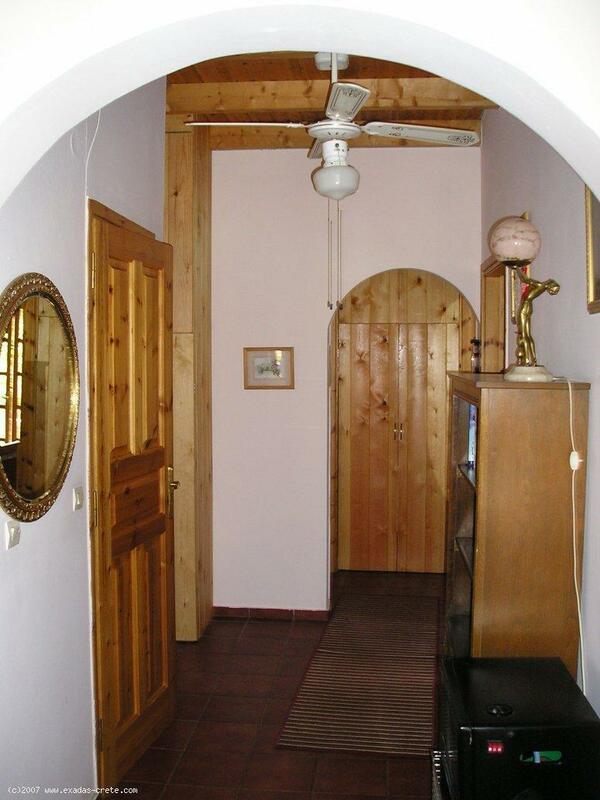 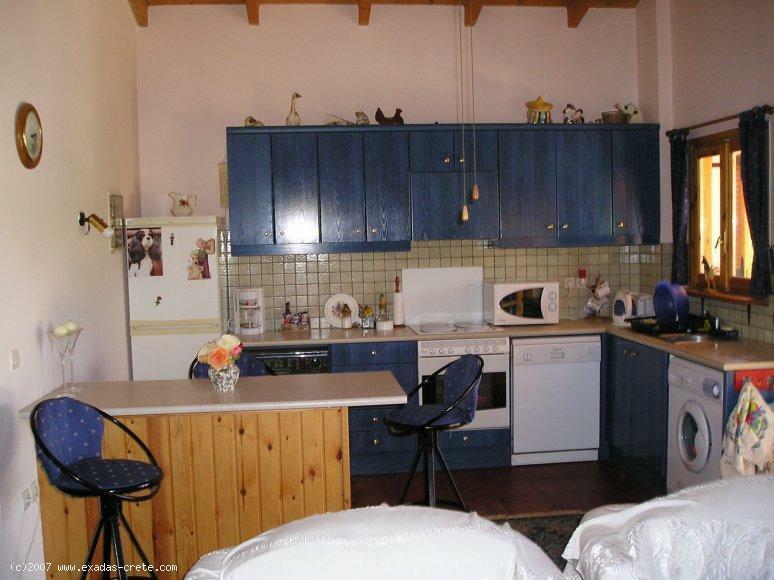 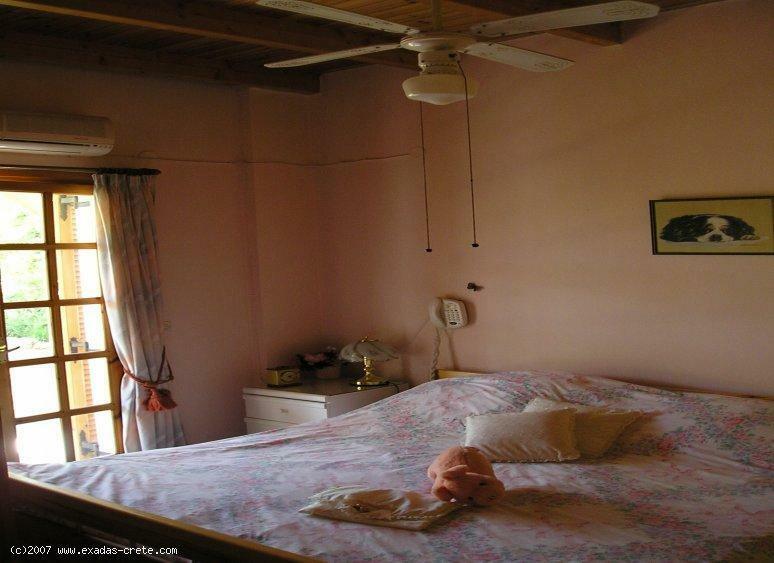 Also the property includes all furnitures such as the kitchen, the air condition and the wardrobes.